^ Richard Middleton, Colonial America: A History, 1565-1776 3rd ed. 2002. ^ Historian Jon Butler has questioned the concept of a Great Awakening, but most historians use it. John M. Murrin (June 1983). “No Awakening, No Revolution- More Counterfactual Speculations”. 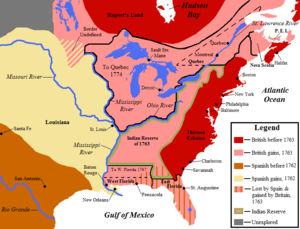 Reviews in American History 11 (2): 161–171. doi:10.2307/2702135. http://links.jstor.org/sici?sici=0048-7511(198306)11%3A2%3C161%3ANANRMC%3E2.0.CO%3B2-0.